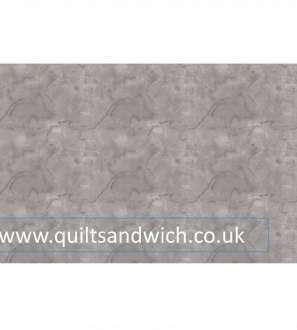 Quilt Sandwich have the largest range of EXTRA WIDE fabrics in the UK. We even have our own range of batiks specially made for us. 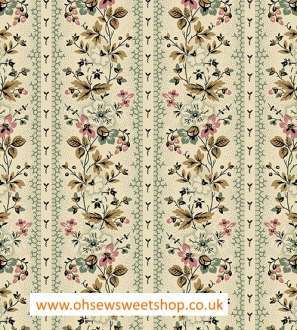 We are also pleased to announce that we are authorised stockists of Liberty Fabric. We also offer workshops and retreats at our small hotel in Bridlington both with well know tutors from the UK and abroad and our facilities can be booked for groups to organise their own retreat too. 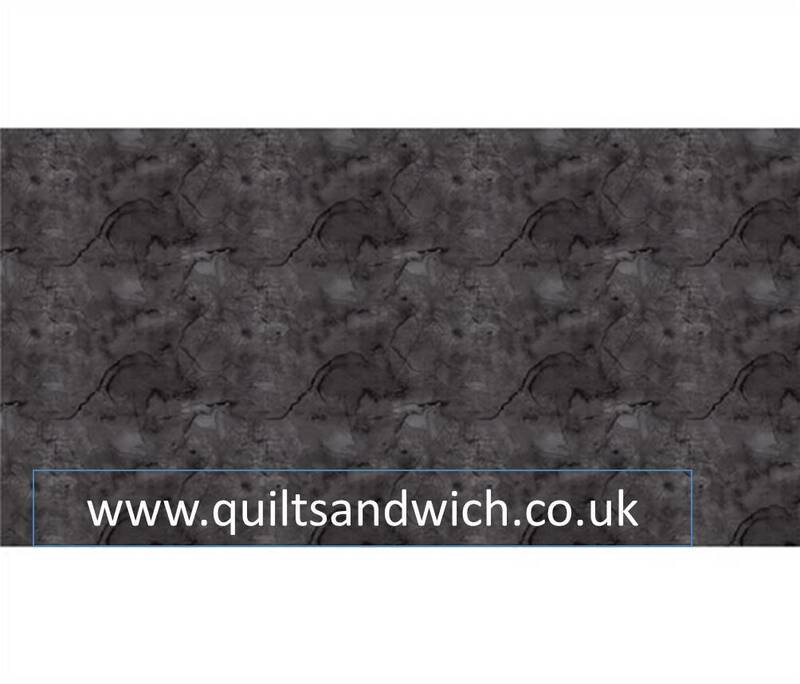 We also offer a longarm quilting service. Urban Legend (108 inches approx) Fabric by Blank per half metre. We have a shop area at our small hotel – The Royal Bridlington which is open normally on Friday afternoon and Saturday morning for people to visit. Visits can be made at other time by appointment. Please check website for details – especially around quilt show times as the shop will not be available if we are away trading at a show. Shipping is by signed for carrier and is currently £5.04 per shipment under £100. Please allow up to 5 working days for delivery from shipment. Orders over £100 are free. International Shipping - we are happy to arrange shipping. This will be on weight and individually quoted for. 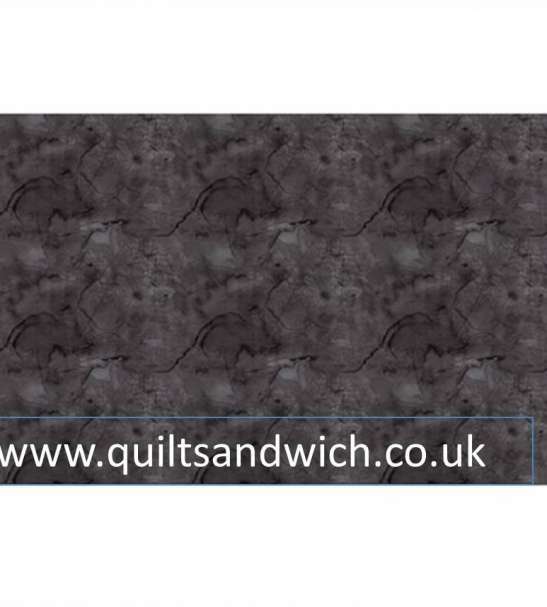 Please contact us direct (quilt@royalhotelbrid.co.uk) with your order so we can obtain a precise quote. Your rights to return goods are protected under the The Consumer Contracts Regulations - which came into force in the UK in June 2014. If you are unhappy with your purchase you can return an item to us. Within the European Union, customers have the right to withdraw from the purchase of an item within fourteen working days beginning the day after the date that the item is delivered. 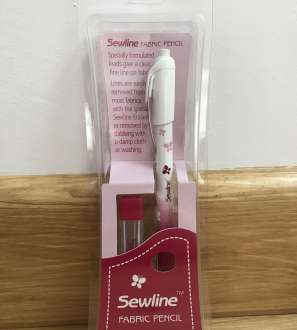 It must be in its original condition and returned to us at our address of Quiltsandwich, 1 Shaftesbury Road, Bridlington YO15 3NP. Please email us for to inform us of the return. We recommend that you receive a proof of posting or send it by recorded delivery. 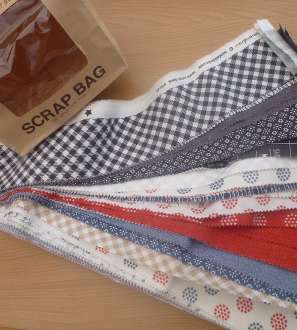 We cannot accept returns of fabric which has either been cut, sewn, washed or marked out or cut to your specific requirements. You are entitled to cancel your order and return the goods within 14 working days for a full refund, excluding the cost of delivery. Do this by contacting us by email quoting the product, your name, price paid and date of order and delivery. Your refund will be paid within 30 days of safe receipt of the product. You are responsible for the cost and risk of loss or damage when returning the goods, so you should take out enough postal insurance to cover their value. This cancellation policy does not affect your rights when we are at fault - for example, if goods are faulty or mis-described. Any goods returned should be in saleable condition. Damaged, defective or incorrect items Please call or email us if you have a problem with an item that you believe to be damaged or defective. We will discuss the item issue with you and discuss arrangements for rectifying the problem. Should it be necessary we will refund the delivery charges incurred in returning the item to us (either via a personalised pre-paid envelope and return label, or by refunding your return postage costs). We check all items returned to us and if we cannot find a fault, we reserve the right to re-charge you for the item(s) and to recover any costs incurred in recovering it from you. Please note that in certain occasions the leakage of colour from a fabric may occur when washed. Even though many methods of manufacture now claim to be colour fast this can not be guaranteed. These terms apply to your order. We may change our terms and conditions at any time, so please do not assume that the same terms will apply in the future. None of these terms affect your legal rights and these are not diminished in any way. If any term is held to be invalid under any applicable statute or rule of law, that term is automatically omitted from the terms to minimum extent necessary to comply with the law and without affecting the validity or enforceability of the remainder.